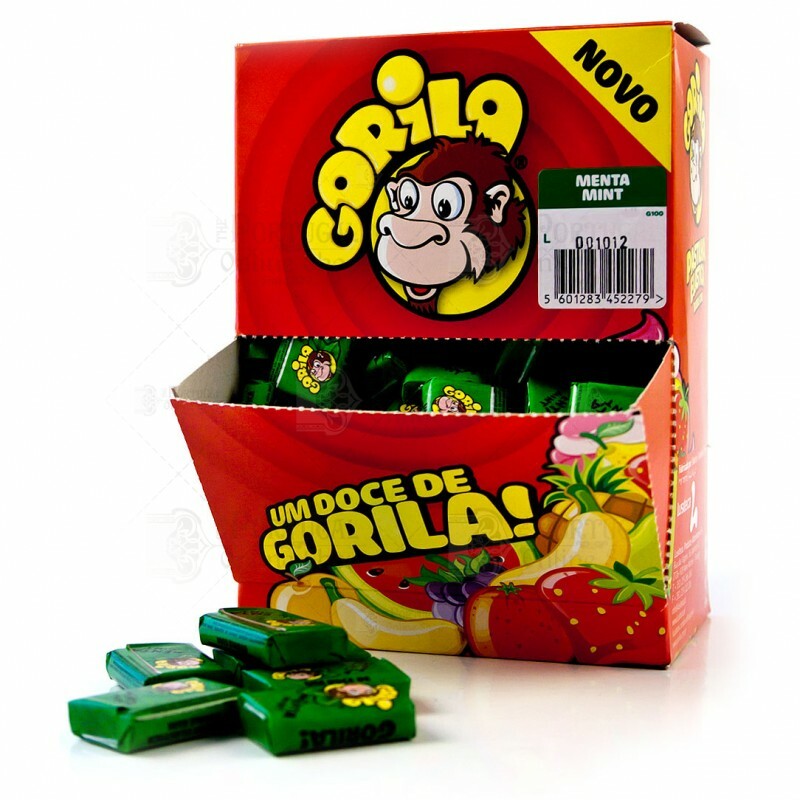 Gorila Bubble Gum don't need any type of introduction. Being present for many generations, it's always been around in the kids pockets. Mint flavour, now in a new formula that prolongs flavour. Sugar, Glucose Syrup, Gum Base, and Flavouring. It may contain Citric Acid and Glycerine. It contains soy. LUSITEC is proud to be a Portuguese company that invests in development, even in tough times such as the ones we are experiencing.